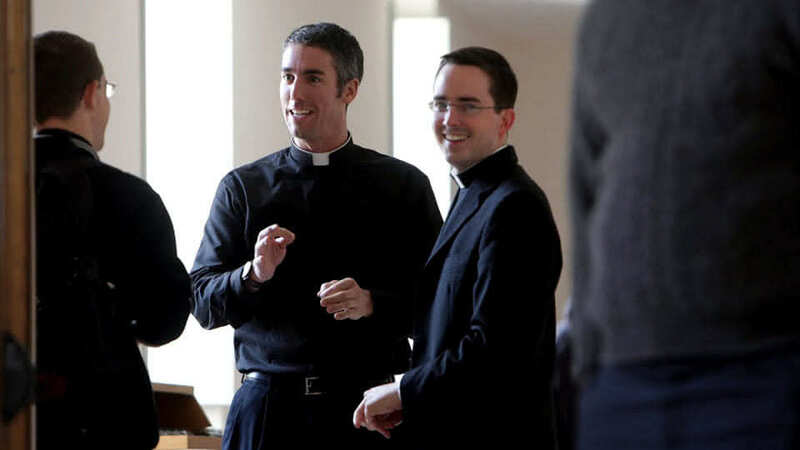 The Priestly Society of the Holy Cross is an association of clergy intrinsically united to Opus Dei. On 14 February 1943, Saint Josemaria found the solution he was seeking for priests to form part of Opus Dei. "Follow your priestly path, filled with the joy of the Gospel"